This story has it all: space, printers. HP’s Envy ISS, a printer designed for the extremely narrow use case of zero gravity, is hitching a ride on today’s SpaceX CSR-14 rocket launch. 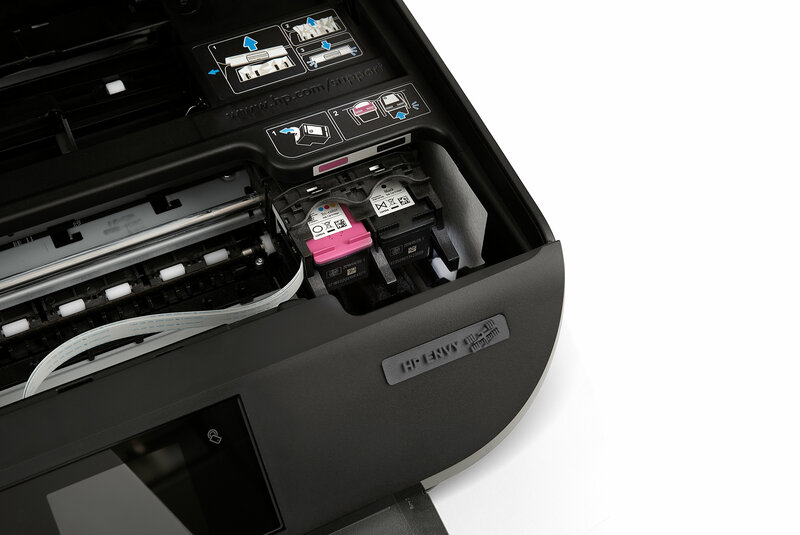 The printer, which is based on the company’s regular-gravity OfficeJet 5740 is (as its name implies) destined for the International Space Station, which for all of its high technology, apparently has yet to go full paper-free. According to HP, the ISS team goes through around two reams of paper in a given month. Those documents are used for such mission critical texts as timelines and inventory, along with personal items like letters and photos from home. Until now, the team has been reliant on nearly two-decade-old devices. Not exactly the sort of cutting-edge tech one would expect — or hope for — in space station equipment. There are, naturally, a number of different issues one must plan for when building a printer for space. Those include, but are not limited to, managing paper and waste ink in zero-G, making fully flat retardant plastics and printing in a whole bunch of different orientations. These largely aren’t the sort of things that will make HP printers that much better for the rest of us earthlings in the short-term, but the project is probably worth it for the publicity alone. After all, the company has already started deploying its ZBook laptop to mission operations. That number should total 120 by the time it’s done. The cargo mission that will carry the printer to the ISS is planned for 4:30 today. You can watch that here.